We’re Abagail & Jared, here to help you feel good, look good and live more. Be sure to join our community. I have always been interested in having a “clean” home, but not clean as in tidy, but clean as in non-toxic. It is incredible how many chemicals we are exposed to every day in our homes. In the one place you would think we would be safe. 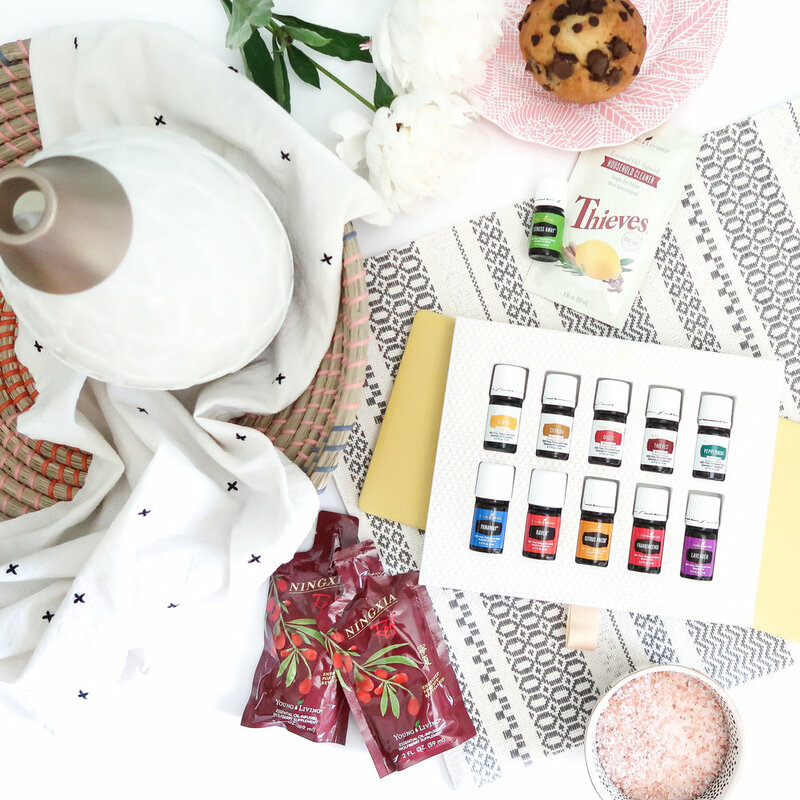 When I started really looking into essential oils, I was so excited to that I could have the that clean feeling in our home, but it would also help with our day to day health. I’d love to welcome you as an Oiler! Make sure “Member" is selected so you can earn 24% off forever and ever. If "Sponsor ID" or "Enroller ID" are missing - enter "13934256". Add any other oils or supplements you want to try with your brand new 24% off discount. I personally love Abundance and the Lantern Diffuser. Let me know if you want support for anything specific! Your kit will arrive within 2 weeks so in the meantime let’s get acquainted! Head here and let us know that you’re an Oiler. This will allow you access to some pretty amazing resources we have waiting for you. Follow along on instagram for first dibs on any new juicy details. © Copyright Simply Home 2019.